The Wizard Of Oz - Assorted photos. 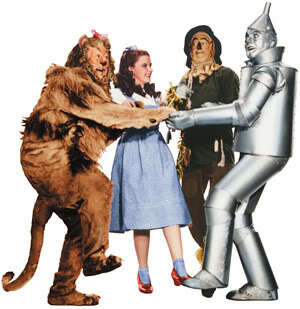 Assorted Wizard of Oz Photos.. Wallpaper and background images in the Le Magicien d’Oz club tagged: wizard of oz dorothy scarecrow tin man lion lions and tigers and bears oh my! classic timeless adventurous family viewing.